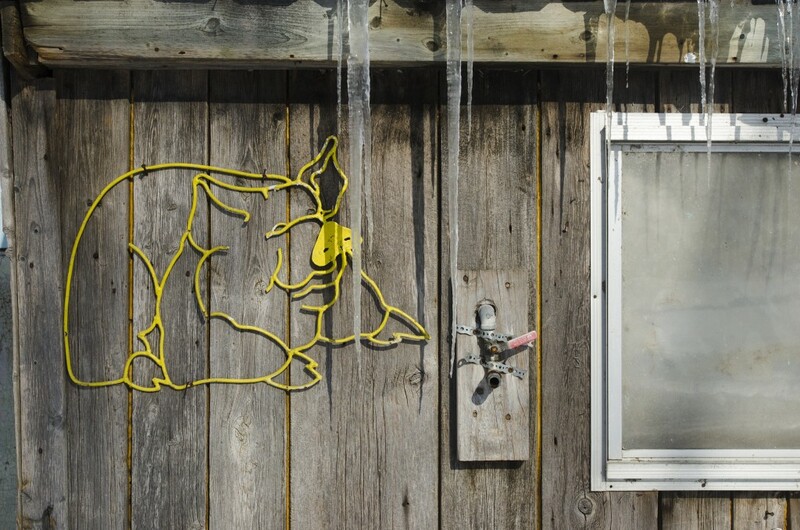 CODRINGTON – Local pig farmers need to take extreme precautions to save their herds from a deadly virus spreading quickly across the province, an industry official said Tuesday. Mary Jane Quinn, manager of communications and consumer marketing at the pork-farmers’ organization Ontario Pork, said the threat of porcine epidemic diarrhea to local farmers is quickly increasing. “Everyone is on high alert. Everyone has been told to heighten their biosecurity protocols. That means cleaning and disinfection protocols to be put in place at farm level and right up through the chain,” she said. A fifth case of the virus in Ontario was confirmed on Saturday morning in the southwestern region of the province. The symptoms include dehydration and diarrhea. The virus can affect all ages of swine but is typically fatal to young piglets, the Canadian Swine Health Board says. 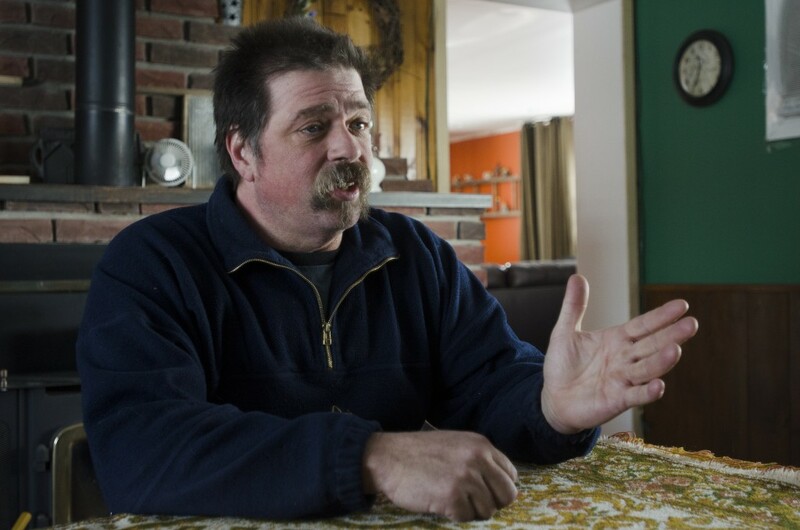 Since the first diagnosis in Middlesex County on Jan. 22, four more farms have fallen victim. Ontario’s Ministry of Agriculture and Food, along with Premier Kathleen Wynne, have repeatedly said humans cannot contract the disease. The virus also does not affect meat from the animals. Quinn said the virus is transmitted through contact with manure. Colder weather provides perfect conditions for the bacteria that cause it to spread, because they can survive longer on clothes and boots, she said. The only defence is to sterilize anything that may come into contact with the bacteria, she added. In the United States the virus has been reported more than 20 states and killed an estimated 3 million pigs. But it has only recently migrated north. The Canadian government is in the process of approving a vaccine that has been proven to help pigs build antibodies to fight off the virus, Quinn said, but it is a prevention method only. There is no known treatment for infected herds. It is ultimately up to individual farmers to do everything in their power to protect their herd, Quinn said. 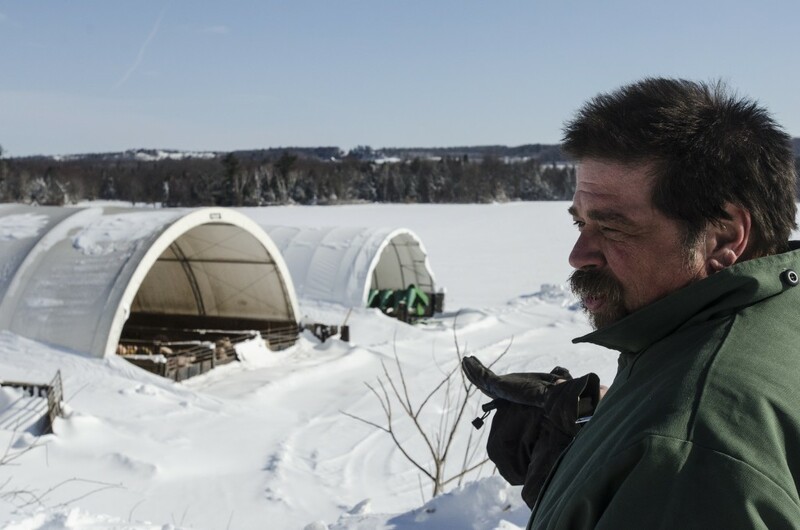 Codrington pig farmer Rick Kloostra says that in order to keep his family farm safe from contamination, he has limited access to his barns to only four people, himself and three family members. “It’s mostly the ‘stay clear’ procedure. Everybody just stay back from the barns. We’re so close to the road it’s hard to gauge that, but we’re much more wary of who’s stopping on the road and what’s going on. Nobody goes in the barn unless you work in the barn,” he said. Kloostra’s parents bought the farm in 1975, and it has been almost completely family-run for more than 30 years. After recently downsizing his herd to almost half, the 54-year-old Kloostra said, he realizes it may be time for a change. Kloostra said the PED virus is creating a greater demand for pork, and driving up prices. But the new safety procedures required because of PED are also increasing farmers’ costs. For some, this would be a reason to leave the hog business, but Kloostra said that isn’t in his nature. Kloostra said he’s hoping to learn more about the possible vaccine and would consider using it as a preventive method to protect his herd. Mary Jane Kloostra, Rick’s wife, said the hog business may not make them a lot of money, but that’s not what it’s about for her. With video and images by Jack Carver.